This time in your life passes so quickly. Here are 6 sweet things to miss about pregnancy. 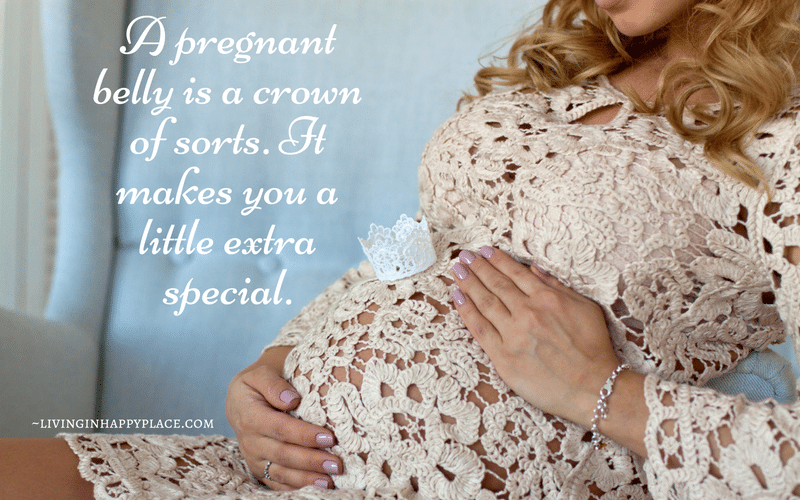 Isn’t it amazing how quickly you forget all of the little (and big) things about pregnancy? As soon as you see that perfect baby face, the past nine months seem to disappear. No matter how good or bad your pregnancy was- it is over in an instant (ok, maybe a day… or 6 weeks post cesarean- but you get the point 😉). Now you are taking care of a precious baby and focusing on being a good mom. It might be your 1st or the 4th baby but it is time consuming and emotionally overwhelming. Pregnancy becomes a memory. I wrote this in the ninth month of my last (and final) pregnancy. I am so glad I did. I would never remember these things- at least not in the way I felt about them while I was still pregnant. How many of these do you miss about pregnancy? 1. 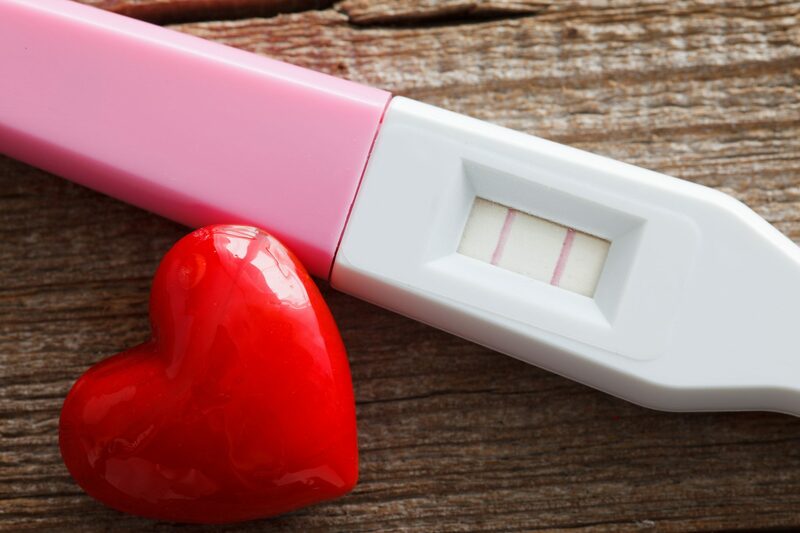 First Positive– Coming from someone who has stared heartbroken at innumerable negatives, seeing a pregnancy test turn positive is one of the most precious moments in a mom’s life. It is the moment you become Mom. It is the moment your life starts to change FOREVER. It is an instant flood of conflicting emotions: excitement, joy, fear, anxiety, protection, and pure love- which all rush over you as soon as you see that line/plus sign/”you’re pregnant” indication. It is one of the few moments in your life of pure bliss and it is one I will miss. 3. The bump– Staring in the mirror every day wondering if that is the baby showing or if it’s just the after effects of that carton of ice cream you ate last night to relieve relentless heartburn. Visual evidence that you are finally going to be a Mom is a special moment. It will be a while before that cute little bump becomes a boulder you have to carry everywhere and prevents you from bending, moving, sleeping or otherwise being able to function. Enjoying those first baby bump moments is something to miss. 4. Gender reveal- This is the first good test of mother’s intuition. Did you just know? Where you surprised? Did you have a secret gender wish? It’s fun to try the old-wives-tale tests and take bets on baby’s gender. Waiting impatiently on the ultrasound table for the technician to reveal the baby’s gender is a sweet moment of pregnancy that never stops being exciting and one I will truly miss. 5. Prepping nursery– Didn’t you love picking colors and themes? Cutting tags off of brand-new tiny clothes, washing and folding and finding a place for them. Setting up the changing table and adjusting the crib- making sure every safety measure is in place. Creating a special haven for the newest addition to your family is so heartwarming. They are only new once so you want everything to be perfect! And then there is baby! 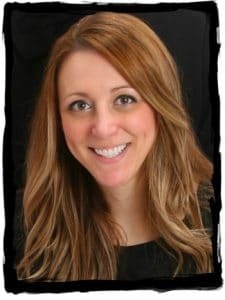 What do you most miss about pregnancy?